Check out these Internet Specials we’ve highlighted. To see a complete list of our internet specials, go to sandyspringsford.com. If you can’t make the trip conveniently, give us a call to make other arrangements with us; we’re here to help, and we can facilitate transport of your vehicle to you. Click through any of the images above or use the links provided to view pricing, photos and more. 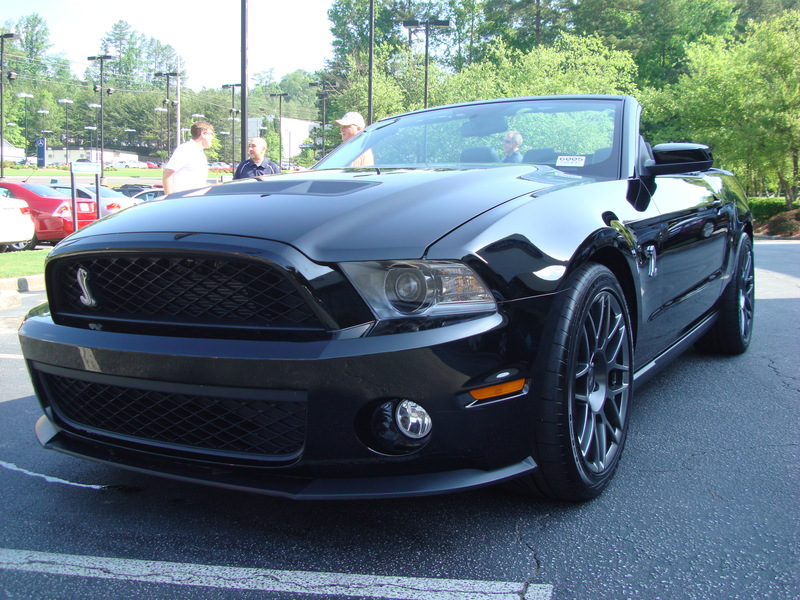 Guy shares his personal experience and opinions after test driving the New 2011 Shelby GT500. Join us this Saturday, August 7, at Turner Field for Octane in the Outfield 2:00pm-5:00pm. You’ll have a chance to check out some great classic and new cars. We’ll be there with our New 2011 Mustang Shelby GT500 Cobra as well as a few others from the all new 2011 Ford Mustang lineup. 2011 Mustangs are boasted as the most powerful factory models ever! We’re going to give away a free oil change so don’t forget to register with us for a chance to win. After the show stick around to watch our Atlanta Braves take on the San Francisco Giants at 7pm. For more details, please visit Octane in the Outfield.